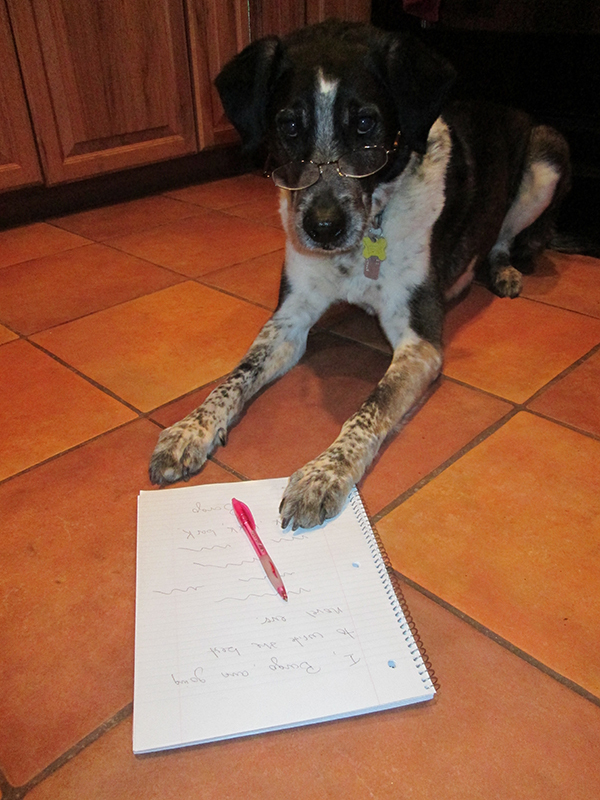 My dog says it's time to start writing wonderful stories and poems about your dogs and cats! The Chicken Soup for the Soul book series has dog and cat-themed books coming up and they're looking for YOUR content! Submissions must be first person, true stories that are sweet, funny, inspirational, insightful, or educational. Stories can be up to 1,200 words and must be submitted by August 31. If selected, you will receive $200 ($100 for devotionals) and 10 free copies of the book. See the Submission Guidelines for additional information about how to write a good story! For more information on the upcoming Chicken Soup titles, click HERE. Be sure to scroll down to see the details pertaining to both the My Very Good, Very Bad Dog and My Very Good, Very Bad Cat books. Good luck, everyone! Let us know if you submit a story!